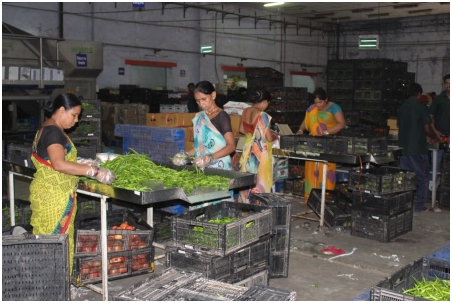 Prime Customer Services Ltd (PCS), listed on Bombay Stock Exchange, is a leading enterprise supplying Fruits and vegetables to several verticals viz. modern trade (retail), exports, wholesale, food processing and general trade. 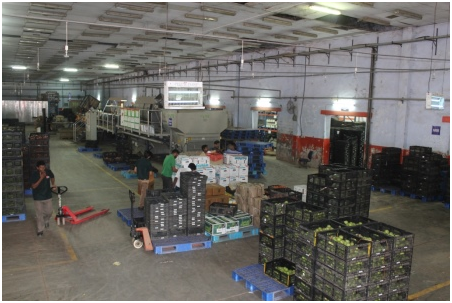 PCS’ expertise is backed by 10 years of experience in sourcing, handling, sorting & grading, warehousing, ripening, storage, packing and delivery of fruits and vegetables (F&V). PCSL assigns high priority to Food Safety and Traceability. PCS has a long standing track record and experience with large corporate groups like Reliance fresh, Tata Star Bazaar, Wagh Bakri tea, Intas Pharma, Future group, Fresh trop fruits, Jain Irrigation, etc. While we are currently servicing customers primarily in Maharashtra and Gujarat, we are spreading our wings to other states by building new relationships. 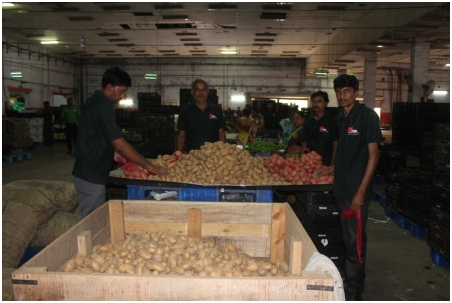 PCS associates with sellers of F&V from a long term alliance perspective to ensure reliable, consistent, ethical and smooth supply to the buyers. Our massive farmers network and operational execution bandwidth built over the last 10 years promises high and sustainable growth in F&V business. 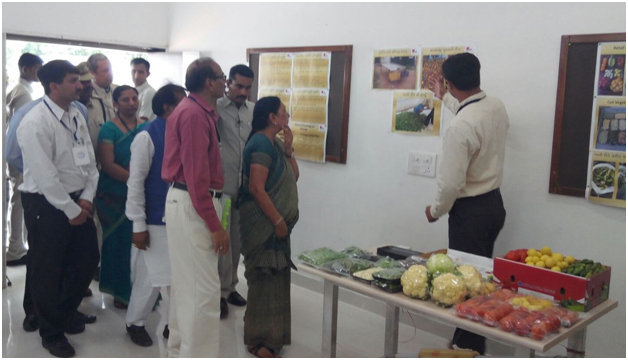 Our state-of-art food processing unit at Ahmedabad can store various F&V & processed material. 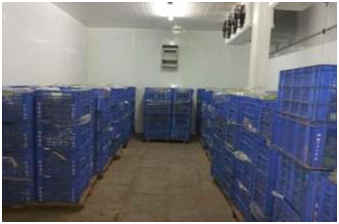 It is a Complete Integrated Pack House having facilities such as pre-cooling & ripening chamber, storing & grading, processing, packing and dispatch – each area is separately maintained by skilled labor. 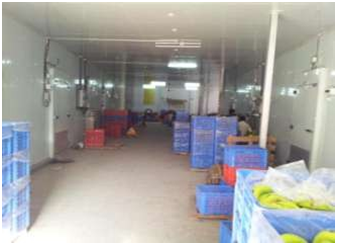 Our owned logistics vans supply F&V to various stores in Ahmedabad and its vicinity. 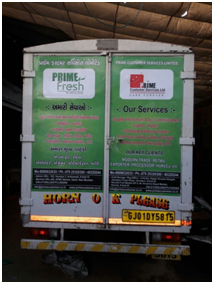 In 2007, Prime Customer Services Ltd. (PCSL) started with an idea to deliver fruits and vegetables (F&V) at customer doorsteps from a small warehouse and a designer mobile-van shop. In 2017, PCSL is a one-stop solutions provider for sourcing, processing and distribution of agro products at globally. Ford Brothers Capital Services Ltd.
Envision Capital Services Pvt. Ltd.
1. 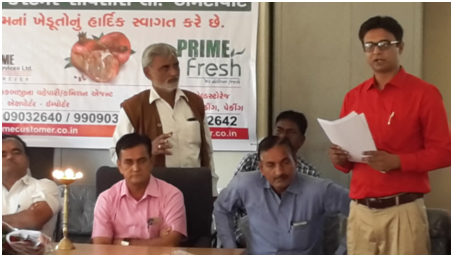 Mr. Jinen Ghelani (CMD) talking to Pomegranate farmers in Lakhni, Gujarat. 2. 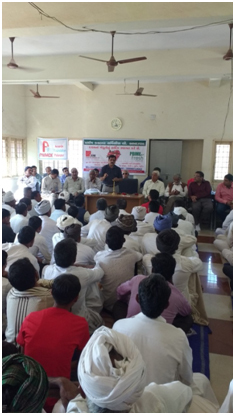 Addressing to Pomegranate farmers in Lakhni, Gujarat. 2. Cold storage unit, Ahmedabad.